SAN BERNARDINO, Calif. — Orange Show Speedway has been a perfect fit for Chris Eggleston. For the second consecutive season, Eggleston was victorious in the Sunrise Ford 150 presented by Pinnacle Peak Steakhouse. Saturday night, the 28-year-old Erie, Colorado, driver won the Coors Light Pole and dominated the NASCAR K&N Pro Series West race on the quarter-mile. It was his second win of the season and seventh time in his career. The victory also marked the 2015 NASCAR K&N Pro Series West champion's sixth top five finish of the season. Sheldon Creed and Todd Souza came home second and third, respectively. Kody Vanderwal and Takuma Koga rounded out the top five. Both earned the free pass midway through the race, and rebounded for career-best finishes. Series championship points leader Todd Gilliland, who entered the night on a four-race win streak, was involved in a multi-car incident on Lap 121. He rallied to finish sixth and was the last car to finish on the lead lap. Eggleston led a race-high 71 laps, as there were 12 lead changes among five drivers. He sliced Gilliland's championship lead down to 11 points. Bill Kahn and Michael Self finished in seventh and eighth, respectively, both one lap down. Matt Levin and John Wood rounded out the top 10. 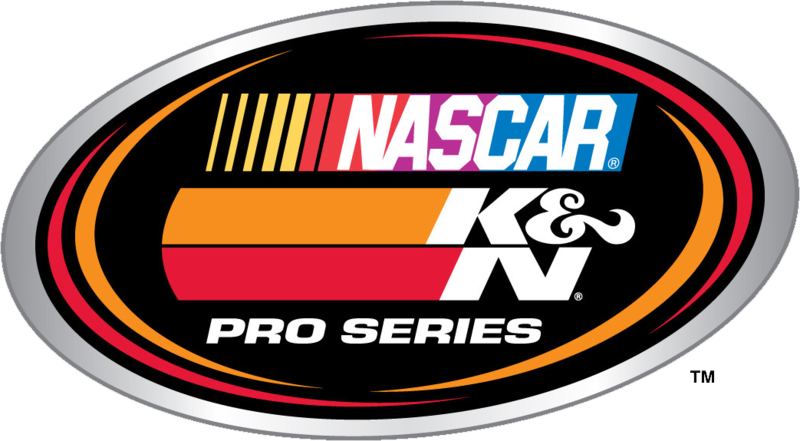 The NASCAR K&N Pro Series West will be back in action from Colorado National Speedway on Saturday, June 10 for the Toyota 150, the seventh of 14 races on the schedule. Last year, Eggleston followed up his Orange Show win with a victory at his home track in Colorado. The Orange Show 150 will air on NBCSN on Friday, May 26 at 8 p.m. ET.